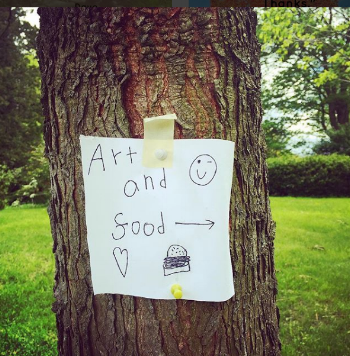 Whether greeting visitors at our Art Studio, teaching a class, giving a tour of our historic home or helping maintain our extensive grounds, we welcome and depend on your active support. Please contact us and our Volunteer Coordinator will reach out to see what opportunities you are interested in. Copyright 2019 Rhoneymeade, Inc. All rights reserved.